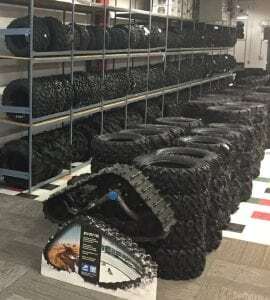 We carry the hottest brands of powersports ATV, UTV Tires on the market such as ITP, Maxxis, STI, SuperATV, Outlaw, CST, Kenda, Highlifter and more, in several sizes and styles. On a budget? We have a large selection of powersports ATV, UTV Tires in our Used/ Clearance Department . We SHIP Worldwide. After-market ATV tires are probably the biggest and best upgrade money can buy over any stock item on your ATV. Quad owners love their tires and demand performance from both their machine and their tires. Both are nearly synonymous therefore, choosing the right tire to address the type of riding and the ground conditions is paramount to a successful and enjoyable day of off-roading. Above all, know your terrain. If you’ve found an ATV or Quad tire that works and you’re happy with it by all means stick with the tire you found that suits your riding style and terrain. If you’re new to riding or looking to replace a failed tire or simply want to try something new, we can help recommend the right tires for the job. 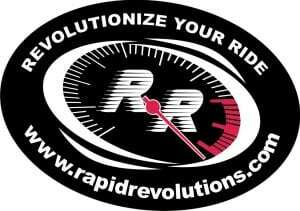 Revolutionize Your Ride, whether it be a Can Am, Arctic Cat, Yamaha, Polaris, Suzuki, Honda, Kawasaki our staff are very knowledgeable within the power sports industry and will work hard to make sure you get the right Powersports ATV, UTV Tires that you want and or need that are perfect for your machine. Offering ATV/ UTV Tire Installation & Repair. Same day service on all ATV/ UTV Tire Installations when the wheels are brought in off your machine.